NEW! 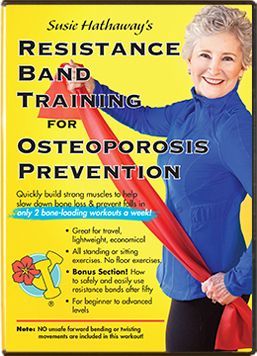 Free Mini-Workout Log for Your Safe Strength Training for Osteoporosis Prevention DVD! 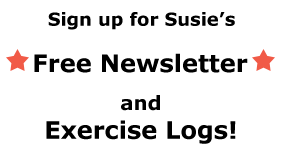 Holiday Exercise – 5 Tips to Get It Done! 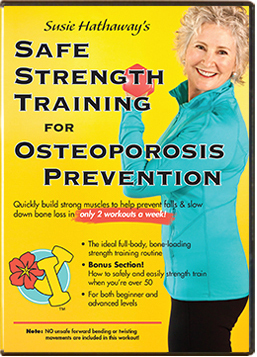 Osteoporosis: Don’t Lift Heavy Objects, But Do Lift Heavy Weights?